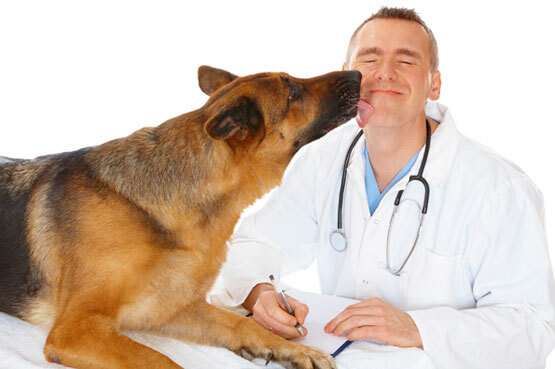 Many veterinarians have numerous animals with chronic cardiac conditions due to Atrial Fibrillation, Cardiomyopathy, (DCM&HCH) as well as valvular malfunctions. Some of these conditions are treated and controlled with Digoxin, Solatol, Mexiletine and Pimobenden to name a few. Many if not all require heart rate and or arrhythmia monitoring for good titration and efficacy. Introducing Pet Cardiology’s "CardioPaws" home monitoring program giving you information you would not normally have without a visit and possible costly serial Holters. CardioPaws" provides owners with a home monitoring device, supplies and live operator instructions. The information gathered by the owner and CardioPaws program will give you, as the primary care giver, more confidence in maintaining and/or titration of medication as well as a better sense of when to have the animal come into the office for further testing. All data is scanned directly to your practice or other designated site. No charge for additional copies.